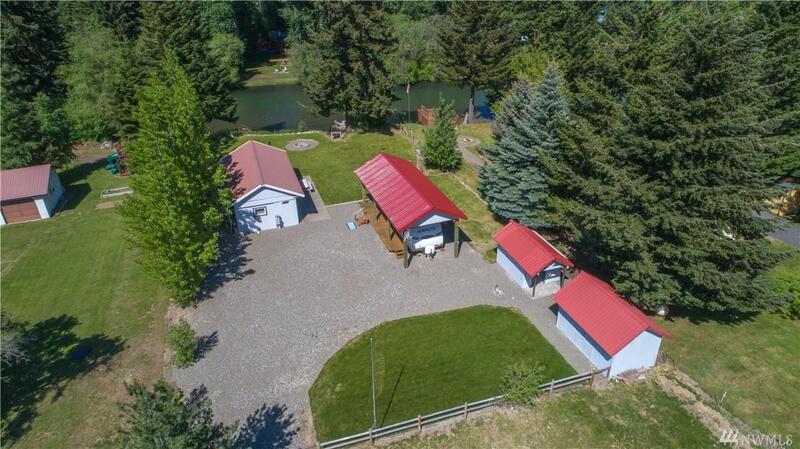 Hard to find high bank Yakima river frontage! This is one of the best locations on the river. Furnished 'play house' complete with functional kitchen and cozy sitting area. 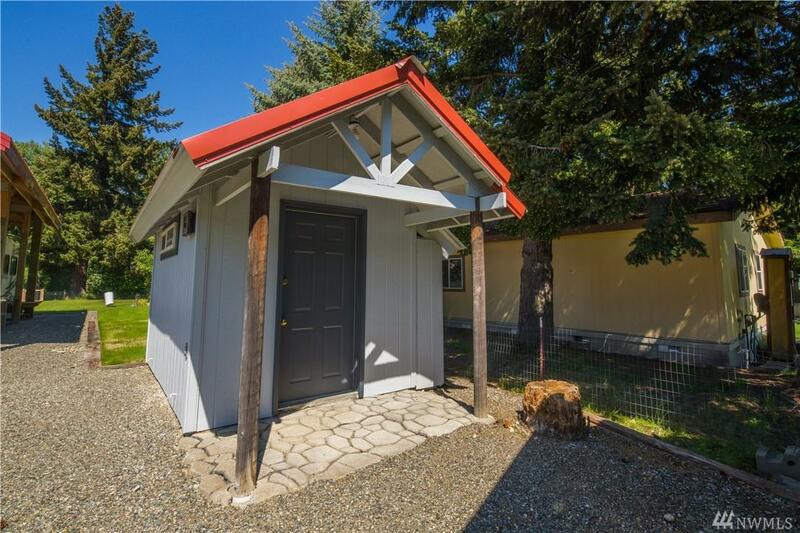 This property features 2 full RV hookups & 2 partial, bath house with toilet, shower & washer/dryer. 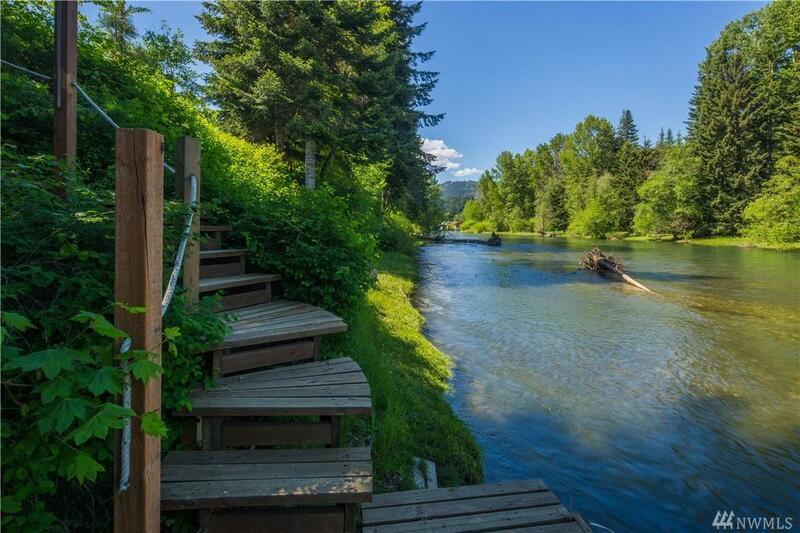 Float, fly fish & relax from your very own riverfront oasis. 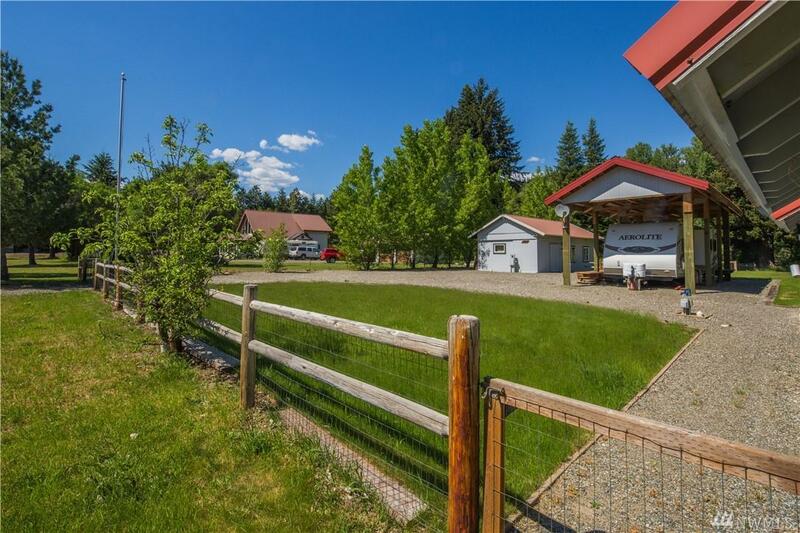 Aerolite RV & riding lawnmower included in the sale of the property. This is the perfect spot to make many lasting memories! Could be a great investment opportunity!